Planning to get involved in the stock market? In order to invest your money the right way, you are going to have to do a lot of research on a constant basis. You should also pay attention to the latest news and developments related to the markets you are involved in. 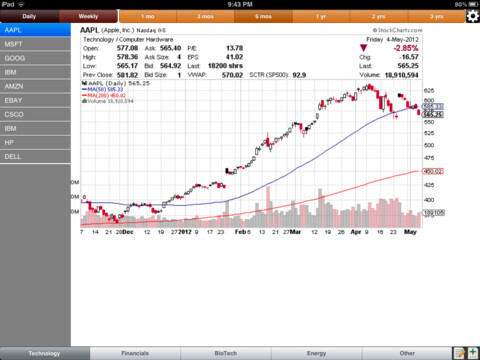 My Stock Charts is a time-saving tool that helps you keep up with the stocks you care about on your iPad. My Stock Charts lets you customize your charts the way you want. You can change time, type, frequency, and other attributes when it comes to your charts. 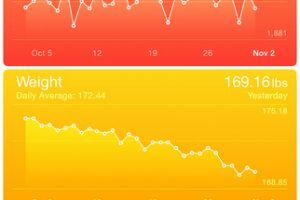 What’s nice is you can save your customized charts for future references easily. You can also create a list of stocks (e.g. for each market you are involved in) and add multiple symbols to track certain segments of your portfolio. My Stock Charts works on iPhone and iPad. 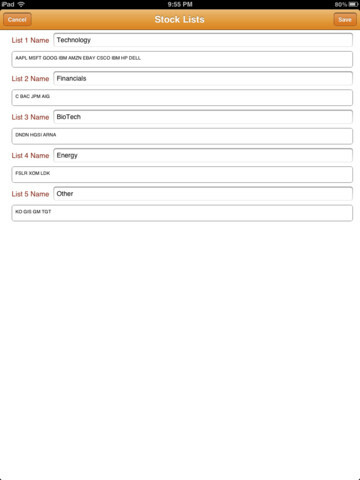 It is simple and makes tracking your favorite stocks on your tablet much easier. A nice tool to have for stock investors.